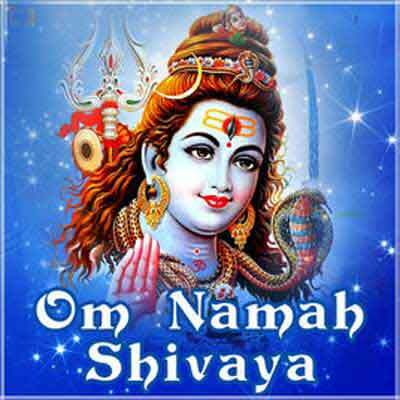 Shravan (July – August) is one of the holiest months in a traditional Hindu calendar. Each region in India considers this month as holy and numerous vrats and rituals are performed during the period. In 2019, Shravan Month in Gujarat begins on August 2 and ends on August 30. Shravan is the 10th month in a traditional Gujarati calendar and numerous Vrat and rituals are observed in the month. In Gujarat, Shravan is the month of Vrats and the Vrat cycle for many Hindu communities commences in Shravan. There are people who only take a single meal during the Shravan month. Strict vegetarian diet is followed by many. Some people read a particular holy scripture during the month. Mondays in Shravan month is dedicated to Lord Shiva and devout Hindus perform the Shravan Somvar Vrat and continue it on all Mondays in Sawan. Some people observe it for years on the Shravan month. Usually, Shravan somwar Vrat is observed to get a good husband or for the welfare and long life of husbands and for a peaceful and happy life. Some couples also observe the fasting for saving their sons and daughters from serious diseases. Veerpasli is a vrat observed on the first Sunday of Shravan and is continued for next eight days for the welfare of male members in the family. Other rituals that are observed in the month include Nag Pancham, Shitala Satam, and Randhan Chat. The most important festival in the month is the Sri Krishna Janmashtami. There are just a few of the rituals that are observed in the holy month of Shravan. This is the month when Mother Nature nourishes with monsoon rains. All the lakes, ponds and rivers are full and there is green everywhere. Some scholars are also of the opinion that it is during this period that waterborne diseases spread fast. So the numerous Vratas and rituals in the month are to keep people healthy.